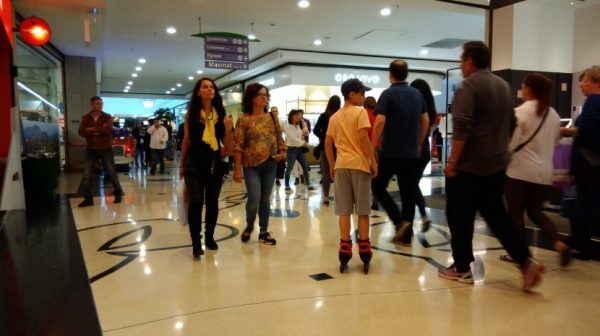 The winter sales began on Wednesday, a fact that, coupled with the exchange of gifts received at Christmas, contributed to a day of intense disruption in the three main shopping centers of Funchal. Parking was, from the outset, the first difficulty that faced the many customers who went to the shops on the first octave day. Inside the shopping centers, the hustle and bustle has been constant, resulting in a laborious day for employees. Cafes, restaurants and supermarkets also recorded large turnout as well as attractions for children.